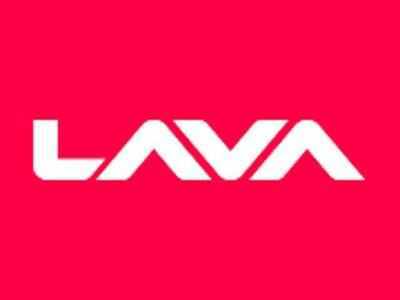 Domestic handset maker Lava plans to set up a research and development centre in Hyderabad and the talks with Telangana government are in advanced stage, a senior company official said today. “We have already submitted an application to Telangana government for setting up an R&D centre and discussions are at an advanced level. Once it gets okayed from the state, we will start a R&D centre in Hyderabad. The plan is to have 200 people at the proposed centre,” Sandeep Dongre, vice president and business unit head – South, told reporters here. The company already has a R&D facility in Bengaluru with more than 400 employees. “We have decided to invest Rs 200 crore in R&D over the next three years,” he said. Lava has a manufacturing unit in Noida. The company has earmarked Rs 500 crore for its second manufacturing plant in Tirupati (Andhra Pradesh) which will be set up over 20 acres of land allotted by the government and will be operational in 2017 and will target production capacity of 5 million phones per month once fully functional, Dongre said. Earlier, the company had said it will invest Rs 2,615 crore over the next seven years (over three phases) to set up two manufacturing plants in the country. “In phase-I, we have invested Rs 56 crore and in phase-II, we will be investing 1,052 crore. In phase-III, we will be completing an investment of Rs 2,615 crore,” he said. Dongre said in phase-I, the company will be able to produce 2.5 million handsets per month, 5 million a month in phase-II and 18 million handsets per month, he said.